to a total of 14 Auroras. Peter MacKay, made the announcement at 14 Wing Greenwood, Nova Scotia,yesterday .14 Wing and 19 Wing Comox, British Columbia, are the home bases for Canada’s Aurora fleet. Atlantic, Pacific and Arctic oceans. identified targets for allies and Canadian CF-18s. 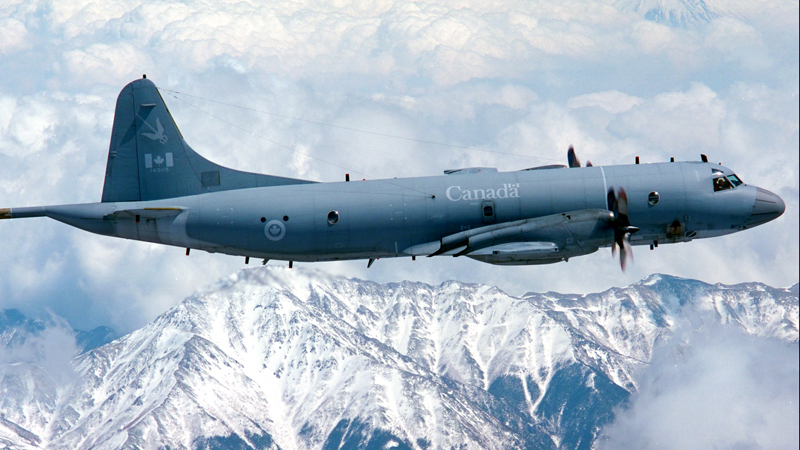 This entry was posted in Aviation, Uncategorized and tagged RCAF on March 20, 2014 by Peter.